We got to know Melbourne band Big Creature last year when they’d dropped their earworm single ‘Talk’. Our reviewer David also gave their subsequent ‘Talk’ EP a totally decent four out of five score. 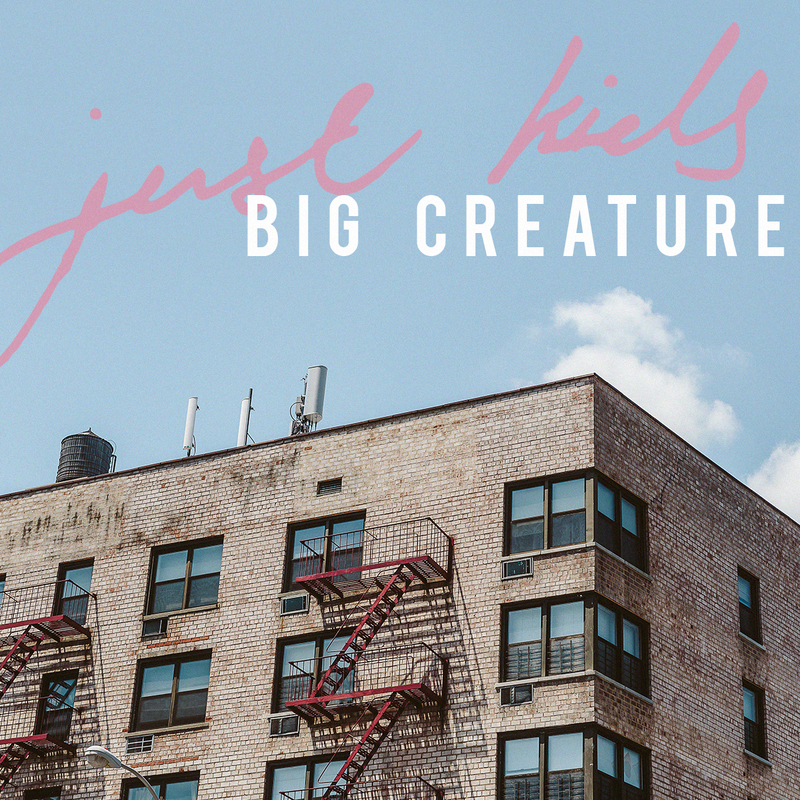 Now we’re talking about them again; this time because of the recent release of their new single ‘Just Kids’. Launched over the weekend with a gig in their home town, ‘Just Kids’ follows on from their previous single by overflowing with ’80s influences. In fact, with lashings of retro synthesisers and hooks, it’s almost as if it could have been ripped from the closing credits of your favourite ’80s movie. Yep, we’re loving it. And we think you will too. Take a step back in time to when we were… just kids.